Be proactive with your online reputation management don’t be a reactive company; plan ahead, build out your brand online and make sure it gets executed. Online Reputation Management is not just about suppressing a bad review or comment down and off of the first page of the search engine results. Reputation Management should also be done proactively and not always just a reaction based project. We have provided online reputation management services for everyone from a local business in Thousand Oaks, Ca to some very well known international companies. The message we give them both is exactly the same, it would have been better to use the same reputation management techniques before this mess happened. Now we have to conduct a full online reputation management campaign to bury something that might not have even been able to surface on the first page to begin with, had you proactively been doing reputation management online. The first ORM Tip we have for you is to make sure you are constantly expanding your digital footprint. Simply put, make sure you are staying up to date with latest social media platforms. Google+ for Business, Facebook, LinkedIn, Twitter, Pinterest and Instagram are obviously the biggest social media networking sites for business but there are plenty of others out there that can rank very well. 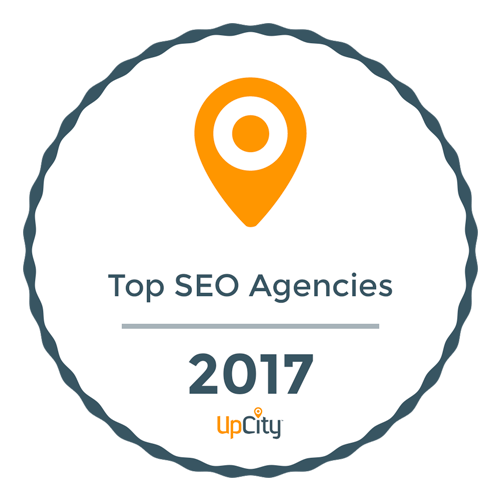 Websites such as FourSquare, Yelp and Manta can also rank very well in the organic search results for your branded keywords. Second of the reputation management tips we have, make sure other companies or people aren’t squatting on and claiming your profiles! We see it all the time, some random person will claim your business name on various profiles and then try to sell you the login information. This can be avoided by being proactive! The third online reputation management tips is to never respond to a online complaint on these websites like Rip Off Report, Complaintsboard or PissedConsumer. These complaint and review websites are already so very powerful because they make sure that the content pieces are almost always well written. To compound the problem these websites make sure that the content is optimized for the search results, any additional comments or rebuttals will only strengthen these unfortunate reviews of your business. The best thing you can do is just ignore it, no matter how hard it is to not respond to such an erroneous report or review.